Halloween is an ancient holiday that starts its history from pre-Christian Celtic beliefs, who lived on the territory of modern Ireland. But unlike many pagan festivals and rituals, Halloween is celebrated on the last day of October, the eve of All Saints\' Day, is not forgotten and is very popular today. 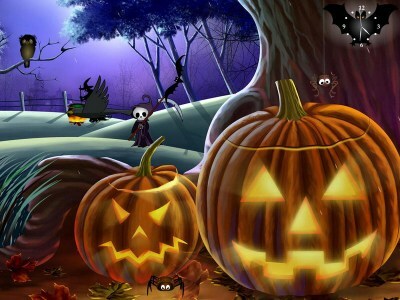 Immerse yourself in the magical atmosphere of Halloween now! Halloween is returned and comes into your home.